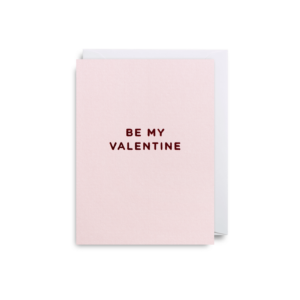 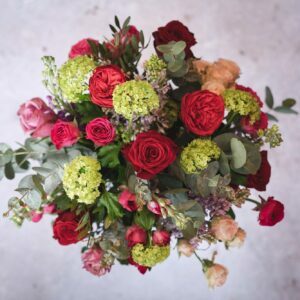 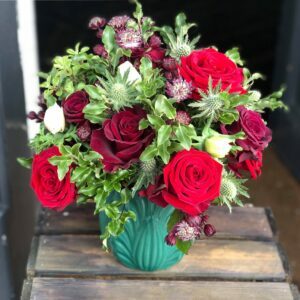 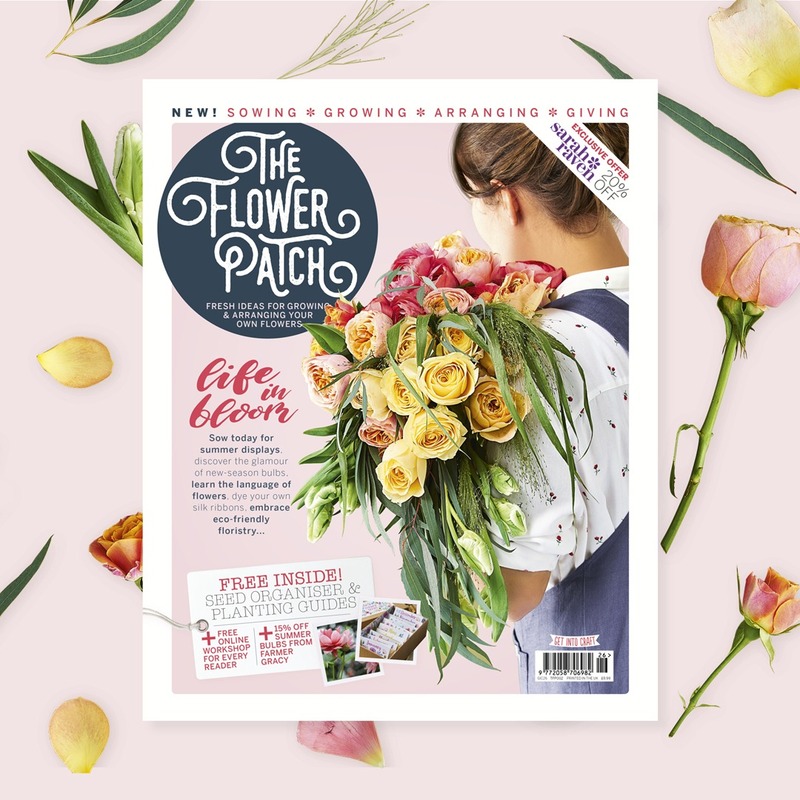 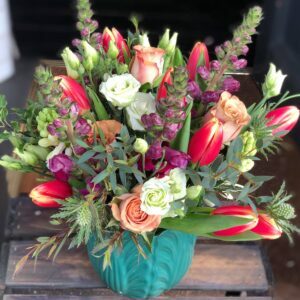 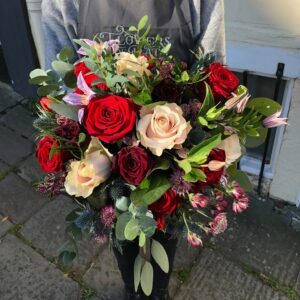 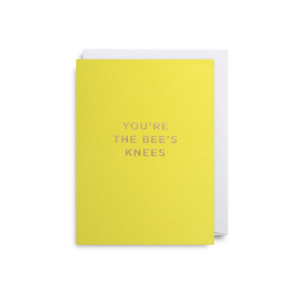 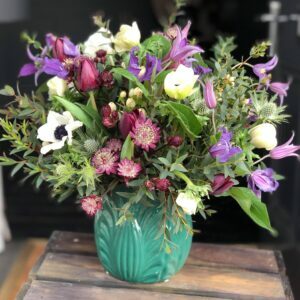 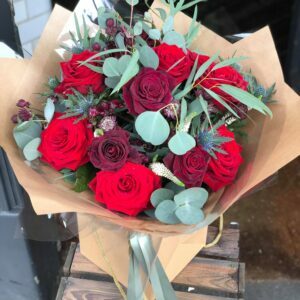 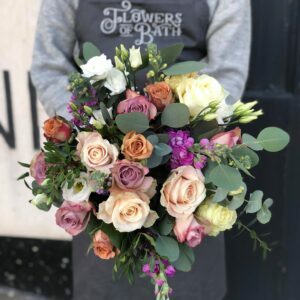 Browse our collection of Valentine’s Day flowers and gifts for 2019. 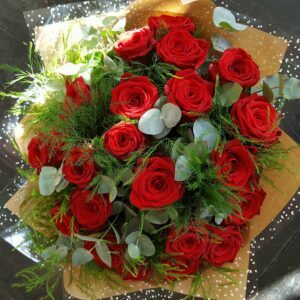 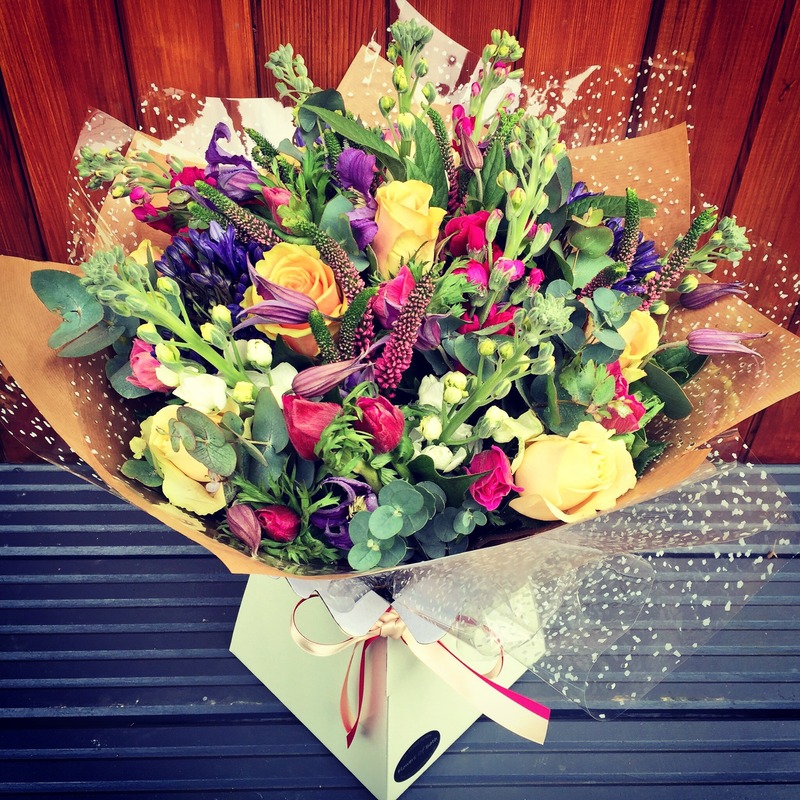 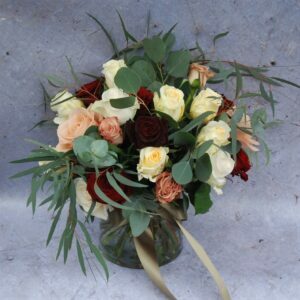 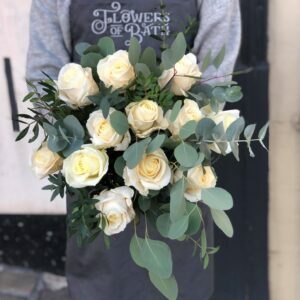 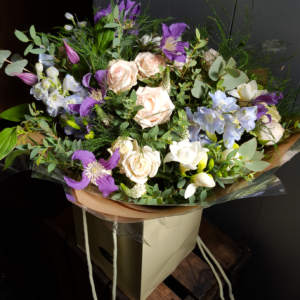 Our beautiful hand tied bouquets are made up of long lasting flowers, complimented by lots of textured seasonal foliage. 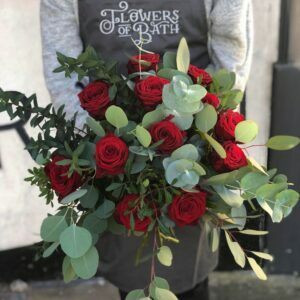 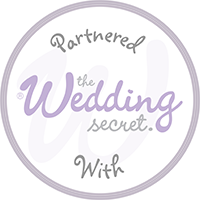 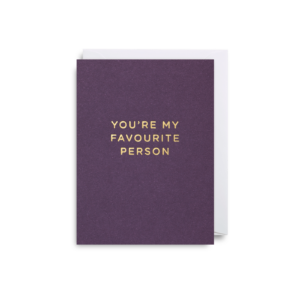 Each design will be delivered in a luxury gift bag, in water and a handwritten card message of your choice will be included by one of the team.